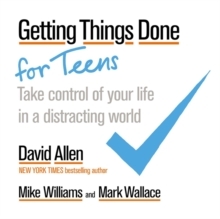 David Allen's Getting Things Done hit a nerve and ignited a movement with businesses, students, soccer moms, and techies all the way from Silicon Valley to Europe and Asia. 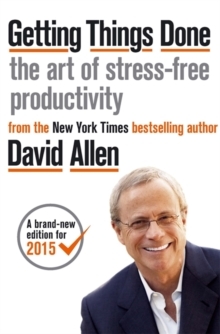 Now, David Allen leads the world on a new path to achieve focus, control, and perspective. 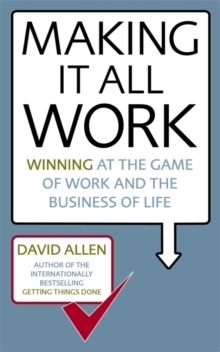 Throw out everything you know about productivity - Making It All Work will make life and work a game you can win. For those who have already experienced the clarity of mind from reading Getting Things Done, Making It All Work will take the process to the next level. 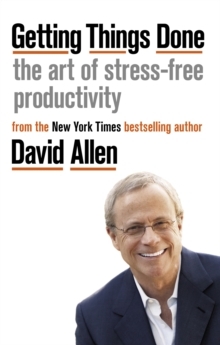 David Allen shows us how to excel in dealing with our daily commitments, the unexpected, and the information overload that threatens to drown us. Making It All Work provides an instantly usable, success-building tool kit for staying ahead of the game. Making It All Work addresses: how to figure out where you are in life and what you need; how to be your own consultant and a CEO of your life; moving from hope to trust in decision-making; when not to set goals; harnessing intuition, spontaneity, and serendipity; and why life is like business and business is like life.